The wait is over! 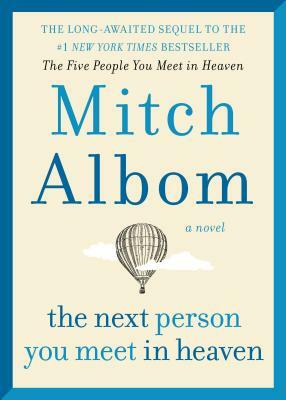 Bestselling author, Mitch Albom, is drawing us back to the life of Annie, who was saved as a child by Eddie, the maintenance man at Ruby Pier. Annie is not sure that her life was worth saving, but Eddie assures her that “The wrongs we do open doors to do right”.